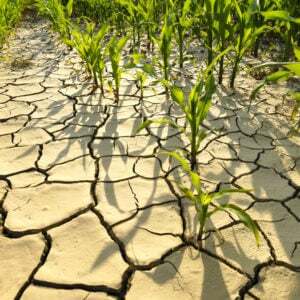 Biotech opponents claim Monsanto ‘controls’ the world food supply? What are the facts? A common anti-GMO narrative is that large international companies seek to “control the food supply” through patents and the ownership of seed companies. Ironically, the opponents of plant biotechnology have exercised a far more significant degree of “control”. 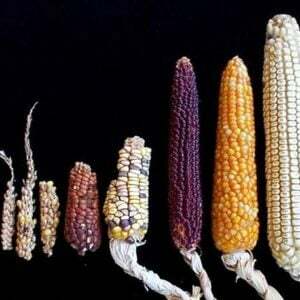 Very few of the possible “GMO” crop options have ever been commercialized in either the developed or developing world. It gives me no pleasure to say this, but over the last 20 years I’ve watched as anti-GMO activists have successfully employed three, potent control strategies: political over-ride of the regulatory system, manipulation through brand protectionism, and pressure exerted via importers. The farmers who have been granted the opportunity to grow biotech crops have adopted them enthusiastically. The traits have provided growers with logistical advantages, reductions in risk, and/or economic benefits. This has been true in both the developed and developing world. However, very few of the world’s fruit or vegetable growers have had a biotech option, nor have the farmers who grow wheat, barley, rice, potatoes or pulse crops. This is true in spite of the fact that genetic engineering could address important and even critical needs in those crops. 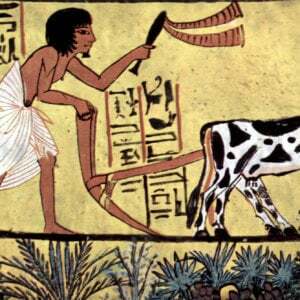 The first success of the anti-GMO movement was the politically driven decision by most of Europe not to allow biotech crops to be cultivated and to require GMO labeling of foods. The response of those food companies was to avoid GMO ingredients so they would not have the stigma of a label. The EU subsequently funded a huge amount of safety testing, and their scientific bodies have concluded that there is no special risk associated with these foods. But for Europe, politics still trumps science and that phenomenon has been exported through European influence on governments throughout the developing world. Groups like Greenpeace have also aggressively opposed any efforts to allow poor farmers around the world to ever try out the technology. The food supply for the poor is certainly being “controlled,” but by the activists, not by the seed companies. A strategy of the anti-GMO movement for control of the rich world food supply has been to exploit brand protectionism. The first example was with the potato industry. An insect resistant potato was launched in 1996 at the same time as biotech traits were first commercialized in soybeans, cotton and Canola. 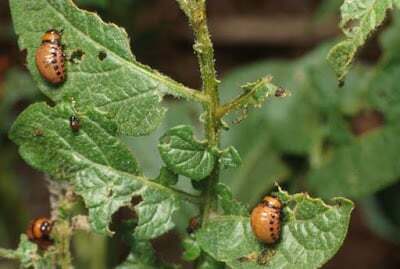 I interviewed many potato growers in the first few years the trait was available and they were extremely happy to have a solution to their most damaging insect pest, the Colorado Potato Beetle. Potato growers were also excited about virus resistance and improved storage traits that were in the product development pipeline. Frito-Lay was sponsoring biotech trait development in universities for the potatoes used to make chips. The activists recognized that in the North American potato industry, McDonald’s and Frito-Lay have enormous economic leverage as the biggest customers for frozen fries and chipping potatoes. They threatened those company’s brands with the prospect of unwanted press attention through targeted protests. At McDonald’s, the decision was taken at the CEO level to avoid the brand risk, and so, in three phone calls to frozen fry producers, biotech potatoes were finished (I know this from three people who participated in that meeting). A similar marketing-driven decision at Frito-Lay led to termination of their development programs. There was nothing the potato growers, the major processors, or Monsanto could do about it because of the market power of those huge food companies – companies who effectively yielded that leverage to the control of the activists. Meanwhile, potatoes still require extensive and costly pest control measures. The success of the activists in exploiting brand protectionism had a major chilling effect on other crops with high profile, consumer brands. In the mid 1990s there was a great deal of interest in biotechnology solutions. I was personally aware of projects that had been started or which were planned for bananas, coffee, grapes, tomatoes, lettuce, strawberries and apples. When McDonald’s and Frito-Lay acquiesced to the activist pressures around 1999, all the planning and work was halted in those and other brand-sensitive crops. 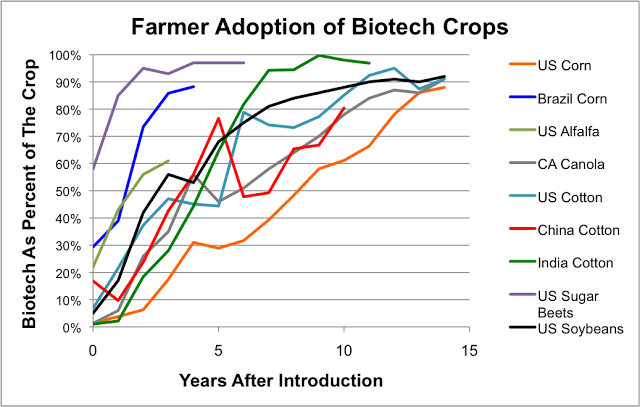 The ag biotech companies like Monsanto or Syngenta or DuPont essentially gave up on biotech efforts in “specialty crops” and focused only on the big row crops. Fifteen years later that pattern of effective activist control remains largely in place. interest in these options. Most already had positive experiences growing biotech soy, corn or Canola, and they were keen to try the new wheat options. They never got that chance. Major wheat importers from Europe threatened to boycott all North American wheat if any commercial biotech varieties were planted in the US or Canada. 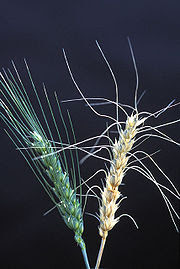 Europeans grow a great deal of wheat, but they need the high quality Hard Red Spring Wheat and Durum pasta wheat grown in the Northern Plains and Prairie provinces. European bread and pasta makers did not want to have to label their products as containing GMOs, knowing that this would make them the subject of activist pressure. So they used their considerable economic leverage as importing customers and made the boycott threat (not in a public way, but quite clearly). The wheat grower organizations in the US and Canada could not resist and reluctantly asked Monsanto and Syngenta to stop their programs. Both companies complied. This was a clear example of food supply control – control based on the activist’s ability to create marketing issues for the sort of companies that really do have leverage. 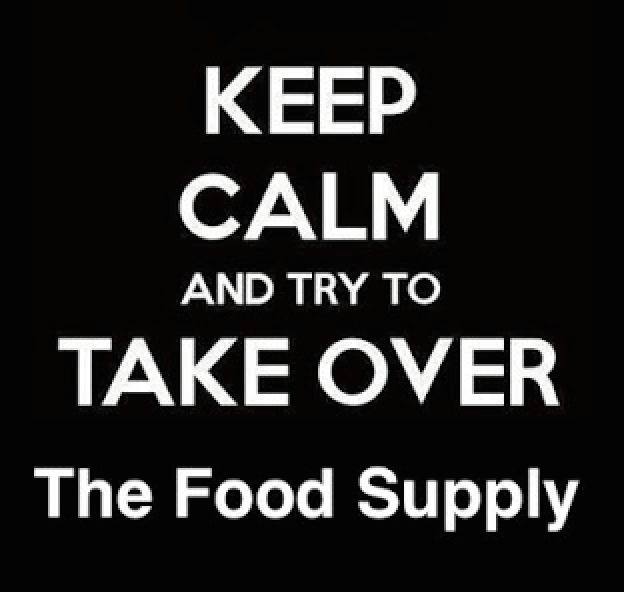 So who controls the food supply? The anti-GMO movement continues to use the threat of brand damage to get food companies and food retailers to use their market power to inhibit the introduction of new biotech traits and crop options. These same strategies may well block second generation traits in apples, potatoes, citrus, and tomatoes. The GMO labeling efforts and non-GMO projects are transparently being pursued with the goal of eliminating even the few existing biotech crops. Does that control entail any respect for the opinions and needs of farmers? Do those that exercise the control contribute in any way to solutions to real world challenges and threats to the food supply? Do those that exercise the control help to develop useful tools for the resource-poor farmers in the developing world? Are any of the big food industry players with critical leverage willing to resist the control that is being achieved via their market power? Are consumers happy with the reality of a food supply controlled by those who reject sound science? Are they happy with a food supply controlled with the aid of food companies who profit from the fears that they and their allies have planted? 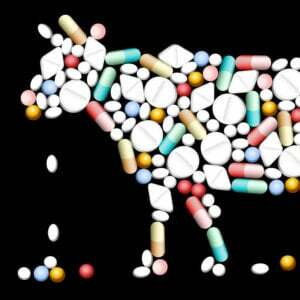 This article originally appeared in Forbes under the title: Who Controls The Food Supply?